Dear Thalia is Streaming the entire month of November on X1 International on Xfinity Stream, Comcast VOD platform. Part of the Philadelphia Asian American Film & Filmmakers collection. If you would like to screen the film in a Film Festival/Cinema/University/Libary/Community Center/Churches, Etc. 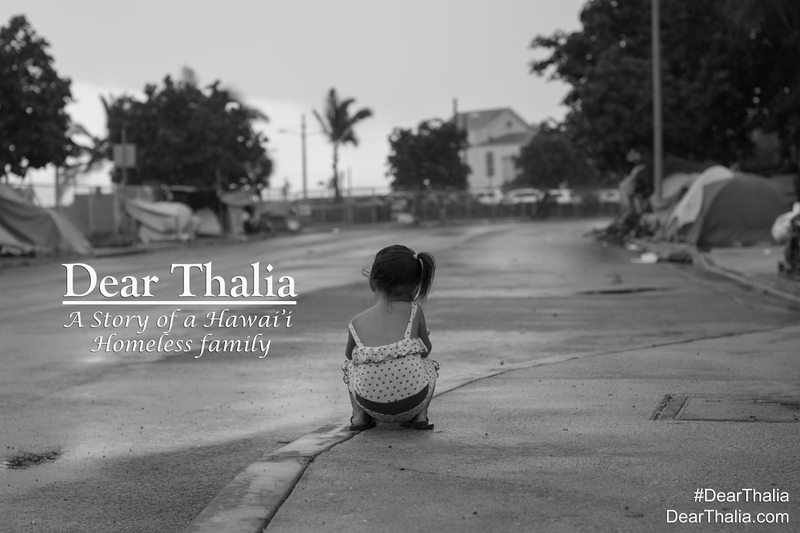 Last day to get 15% off #dearthalia use promo code DearThaliaFns Watch how it is to live as a homeless person in Hawaii.